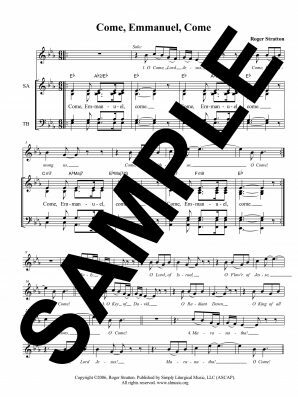 Designed as a Processional Hymn for the Easter Season by Kelly James Barth, this catchy ostinato refrain has found a home in several places within the liturgy – as a Gospel Acclamation, a prelude and postlude, a Gathering or Recessional hymn, etc. It should be noted that there are intentionally only two verses. Parish musicians are challenged to be creative and come up with their own simple lyrics in order to fit the needs of their service.